Country Full Name: Republic of Trinidad and Tobago. Location: Trinidad and Tobago are islands between the Caribbean Sea and the North Atlantic Ocean, northeast of Venezuela. Country Climate: Tropical; rainy season (June to December). Country Terrain: Mostly plains with some hills and low mountains. Country Economy: The economy of Trinidad is based on natural gas and oil. Recent growth has been fueled by investments in liquefied natural gas (LNG), petrochemicals, and steel. Tourism and manufacturing are also important to the local economy.Tourism is a growing sector, although not proportionately as important as in many other Caribbean islands. Agricultural products include citrus, cocoa, and other products. Country Inflation: 12.0% (2008 est.) 7.2% (2009 est.). City: Port of Spain is the capital of the Republic of Trinidad and Tobago. City Economy: Port of Spain is Trinidad and Tobago's most developed city. The city serves primarily as a retail and administrative center. Cost of Living: Port-of-Spain has an overall cost of living index which equates it with middle cost of living locations. The overall cost of living index is comprised of the prices for defined quantities of the same goods and services across all 13 Basket Groups. 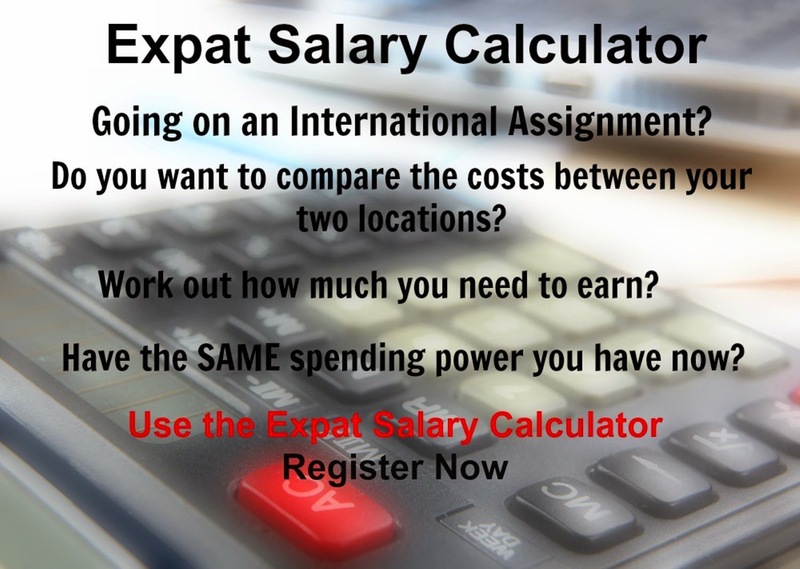 Port-of-Spain is currently ranked 108 overall, most expensive place in the world for expatriates to live, out of 282 international locations.